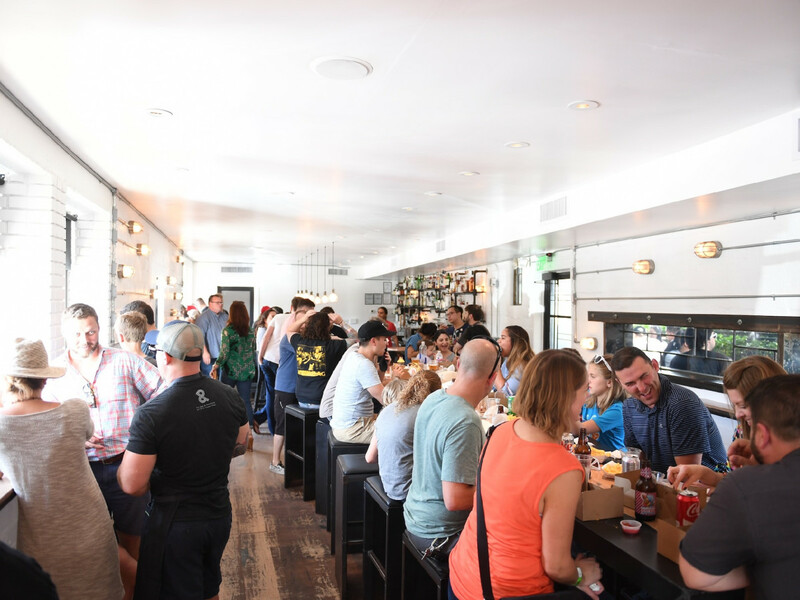 Where: The Pass & Provisions. 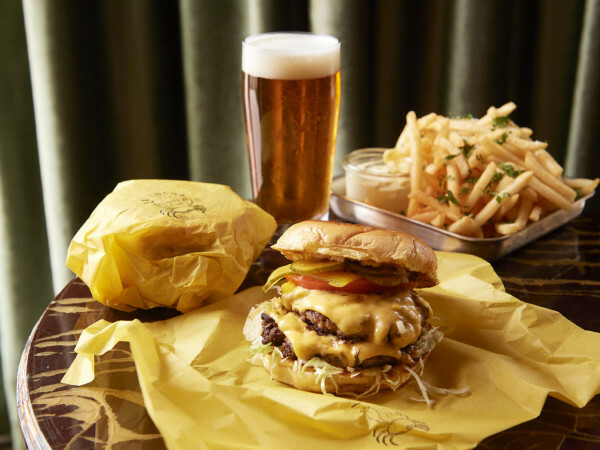 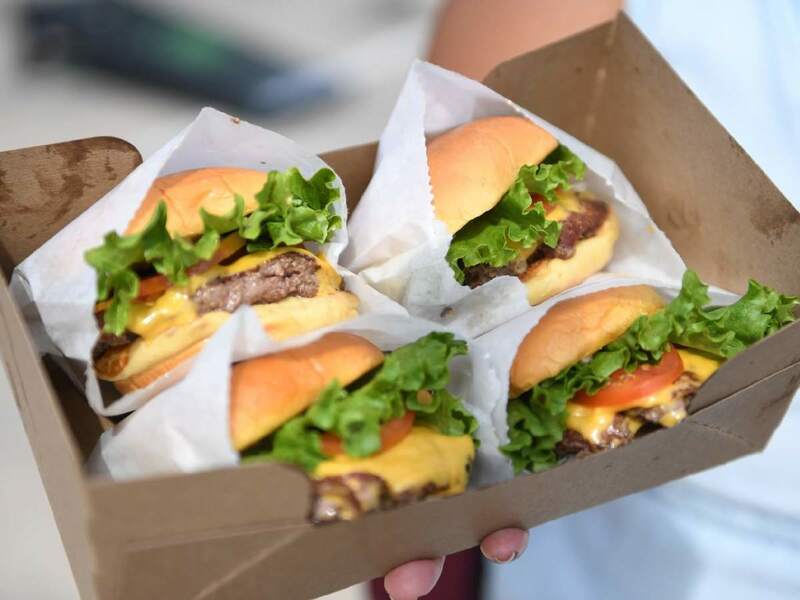 The scoop: For only the second time in its history, Shake Shack, the New York-based global burger juggernaut, introduced itself to a new market by hosting a pop-up that served its signature ShackBurgers and crinkle-cut fries. 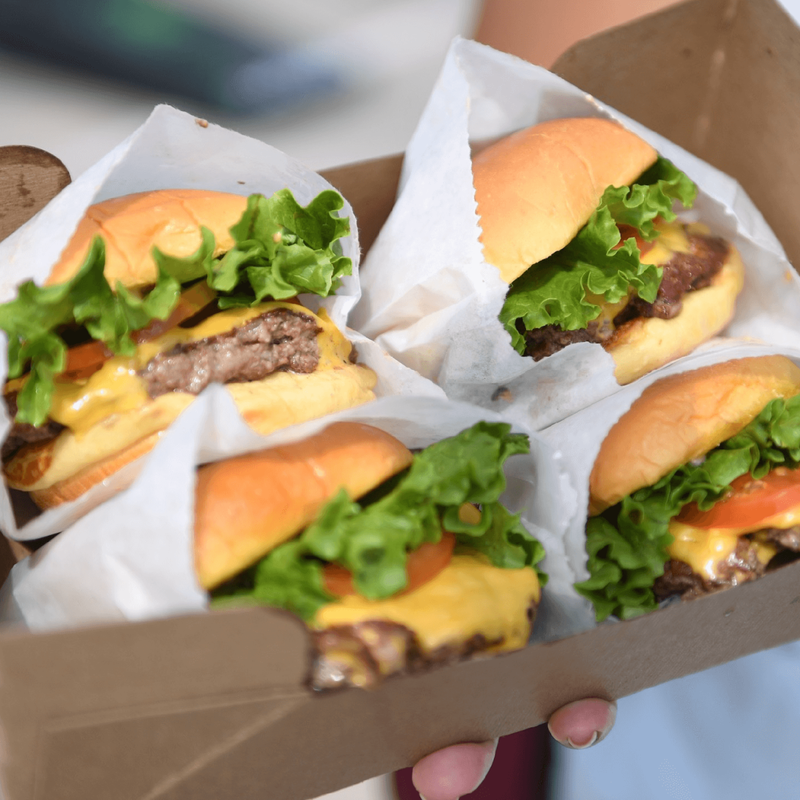 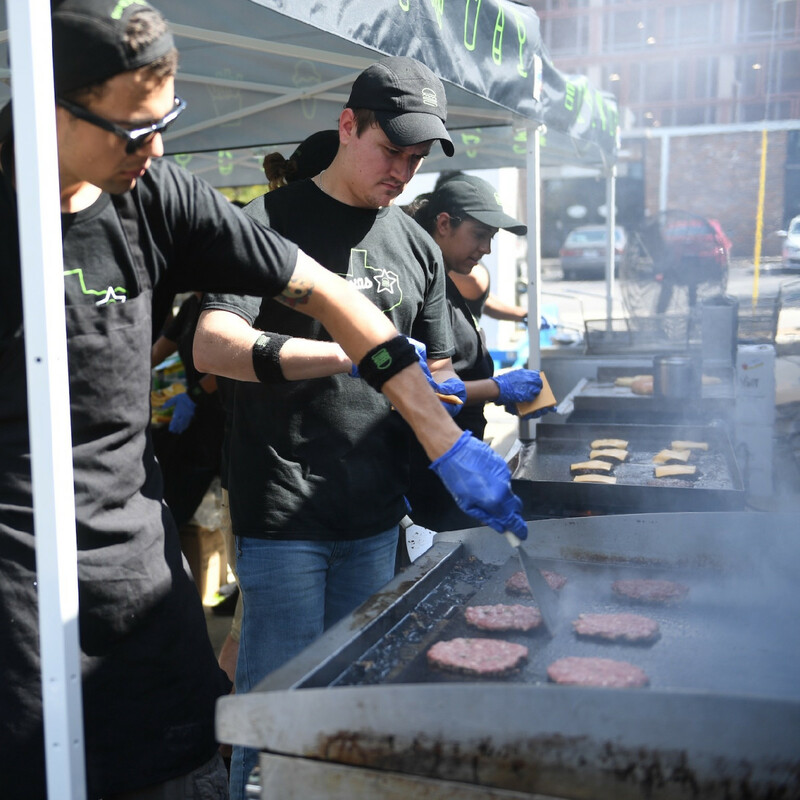 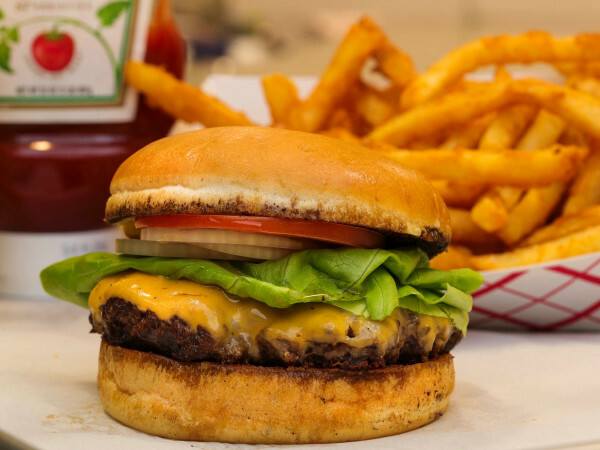 Culinary director Mark Rosati told CultureMap the company had 1,800 burgers on hand for the crowd, and it wound up selling almost 1,400 of them. 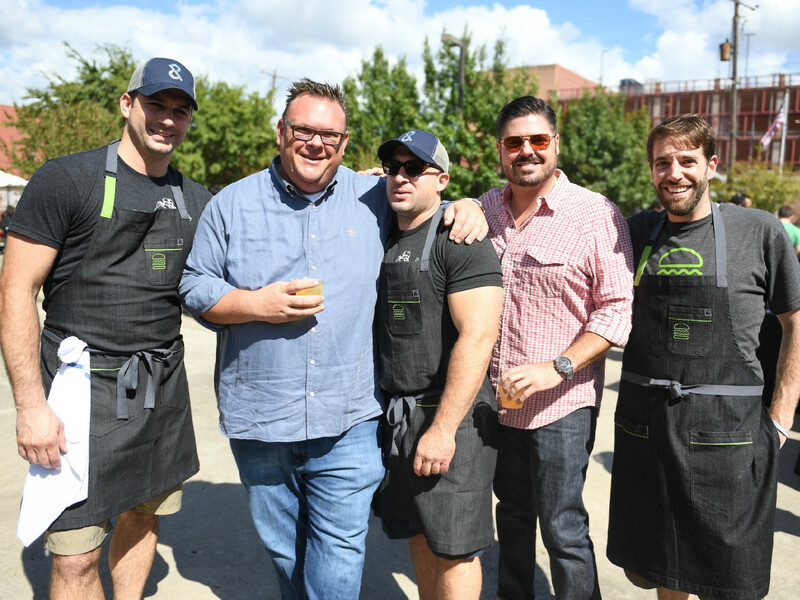 In addition to burgers and fries, host chefs Seth Siegel-Gardner and Terrence Gallivan served their signature wood-fired pizza and soft serve ice cream. 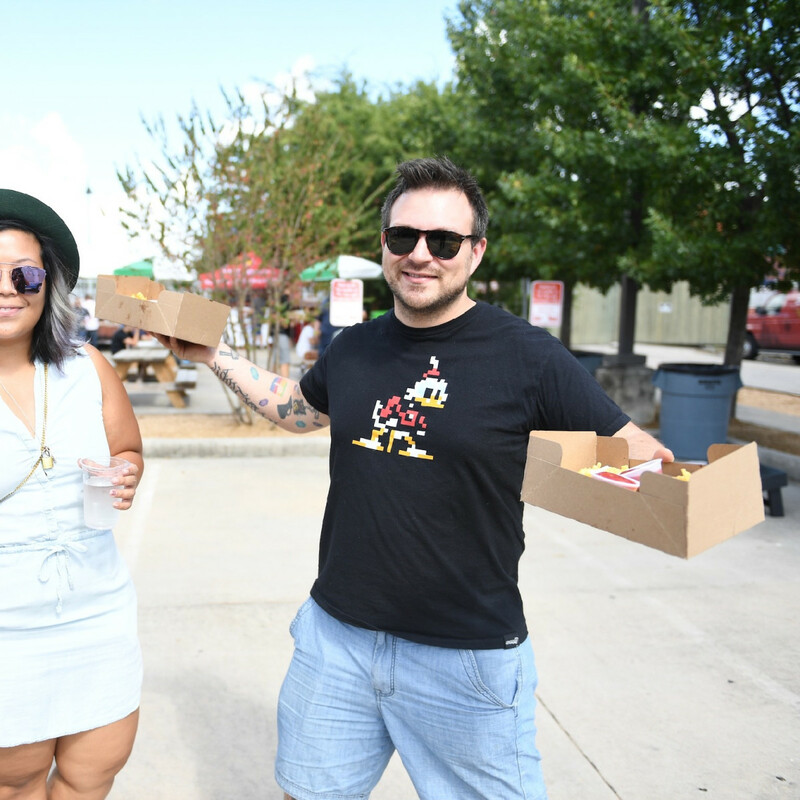 Beers from 8th Wonder Brewery and Saint Arnold Brewing Company helped combat the afternoon heat. 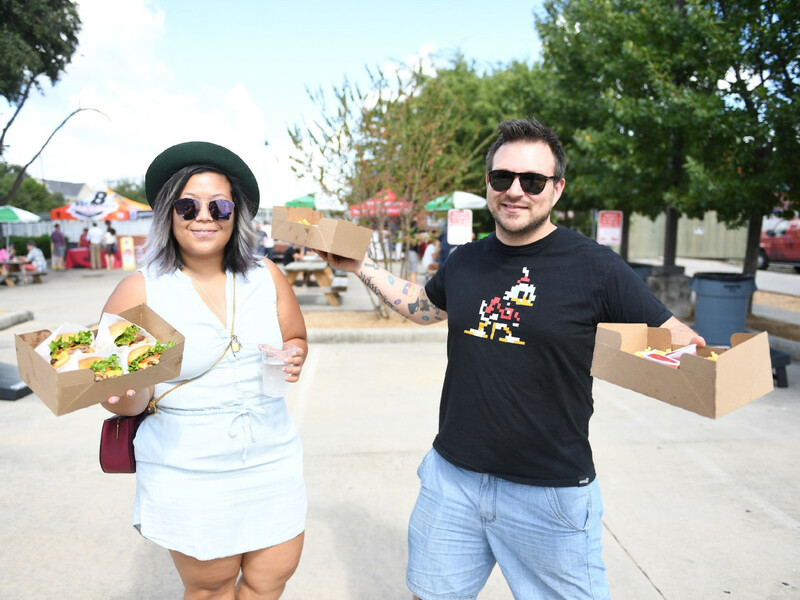 A long line snaked around the restaurant as more than 1,200 Houstonians eagerly waited for a change to sample the fare. 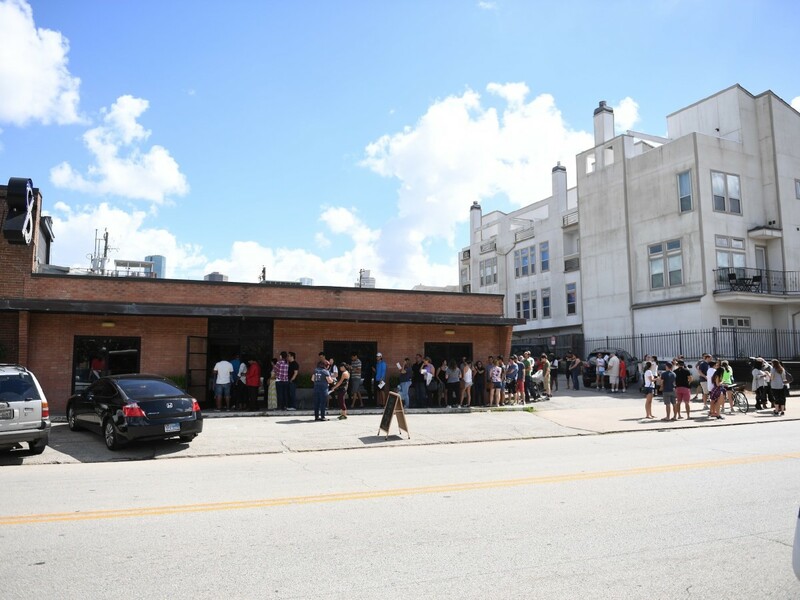 Despite the crowd, the restaurant's employees kept the line moving quickly. 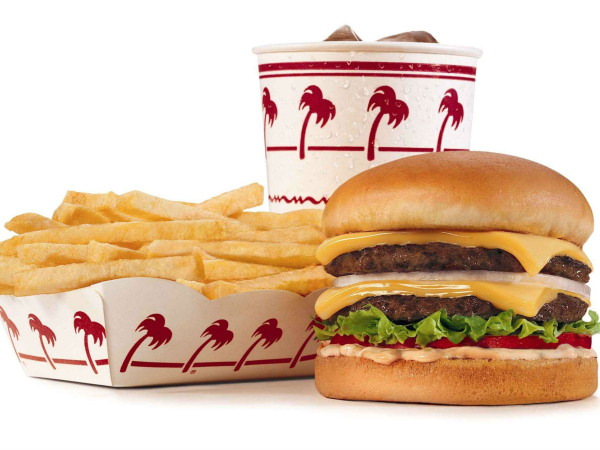 Some people even lined up for seconds and thirds. 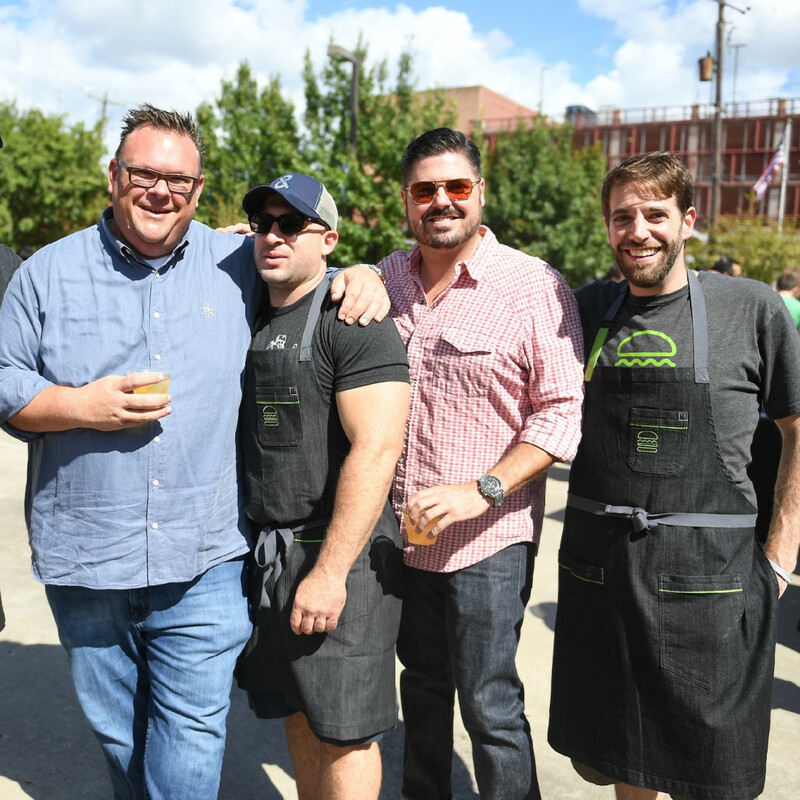 Also, chef watchers could spot a few of Houston's brightest culinary stars among the diners. 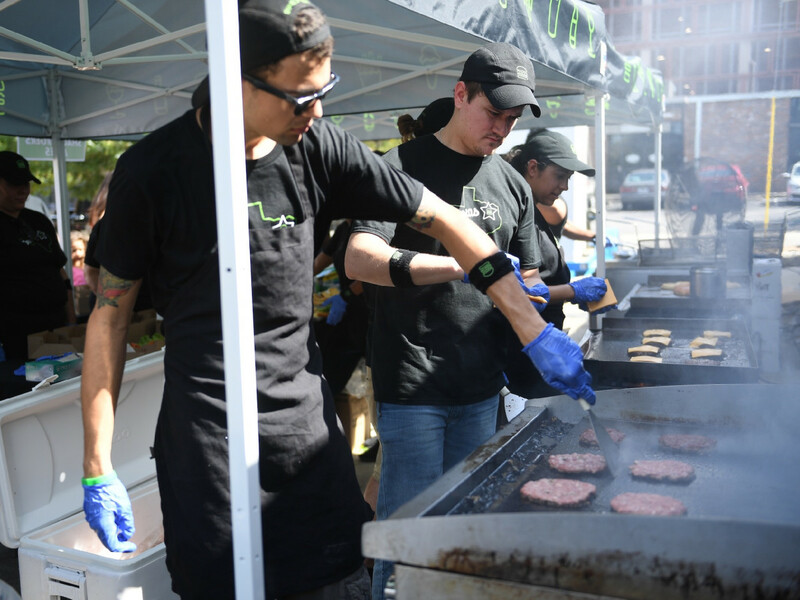 Leftovers made their way to industry friends at a number of area bars and restaurants, including Anvil, Eight Row Flint, and Blacksmith. 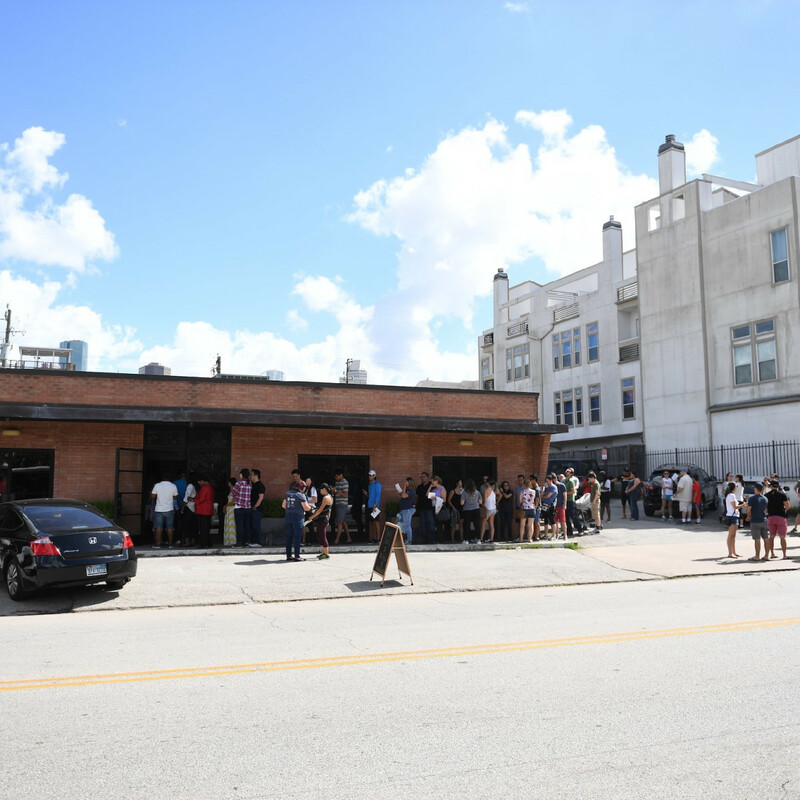 Sadly, the day's most critical question — when will the eagerly-anticipated Galleria location open — went unanswered. 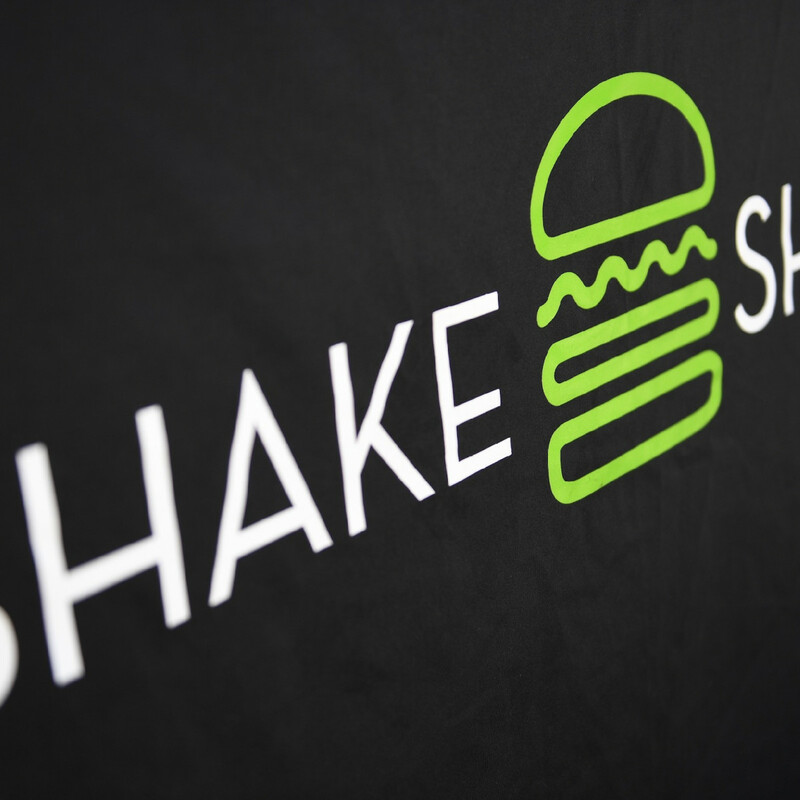 Rosati said the exact timing would depend on permits, but one employee that was passing out ShackSwag said he's been told the restaurant will debut the first week in November. 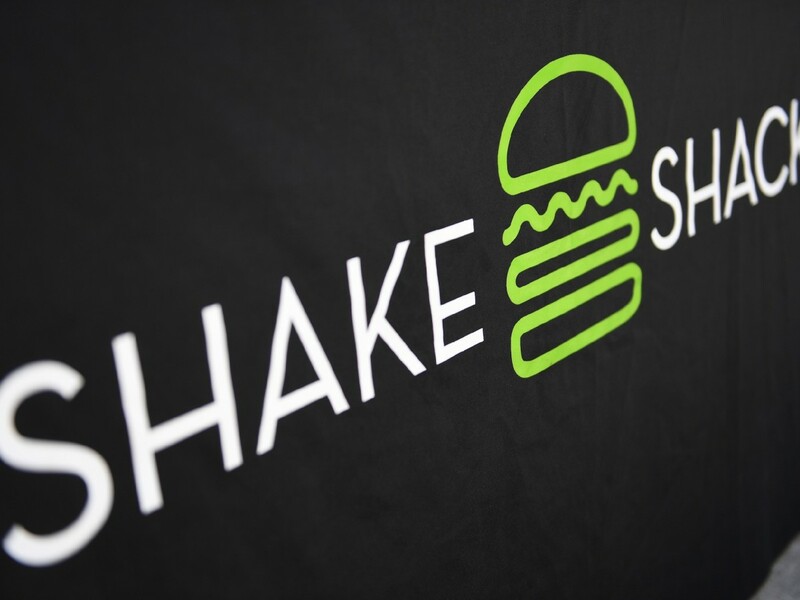 Whether that's true, and which restaurants Shake Shack will partner with for its locally-influenced menu items, remains to be seen. 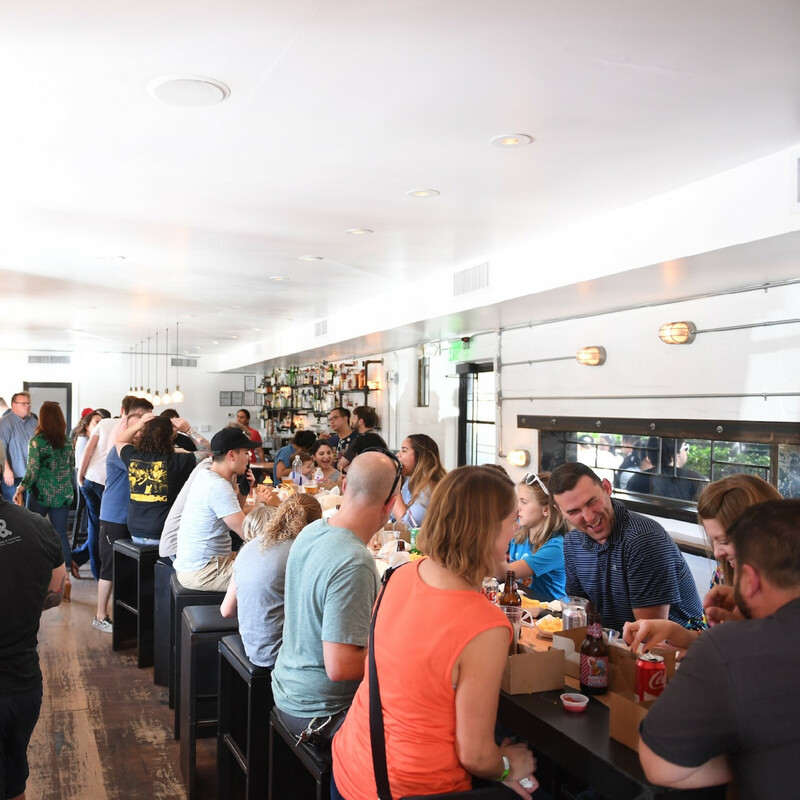 Who: Chris Shepherd and Lindsey Brown, Morgan Weber, David Buehrer, Justin Yu, Justin Vann, Adam Puskorius, Karen and Zeke Ziliak, Marcy de Luna, Nick Scurfield, Tim Moloney, Jonathan Farb, Sandy Rosenberg, Niken Prabanto, and Taylor Byrne-Dodge.